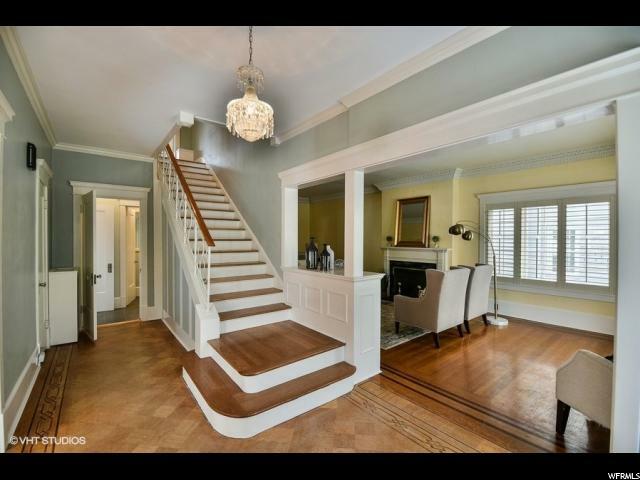 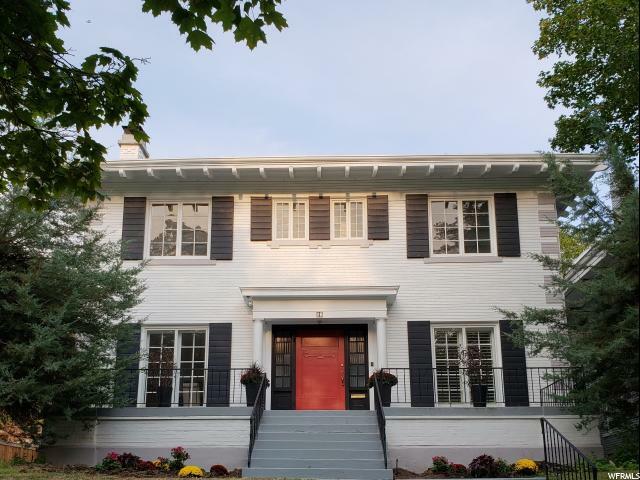 New meets classic in this unique American Foursquare â€“ style home conveniently located in beautiful and scenic Federal Heights! 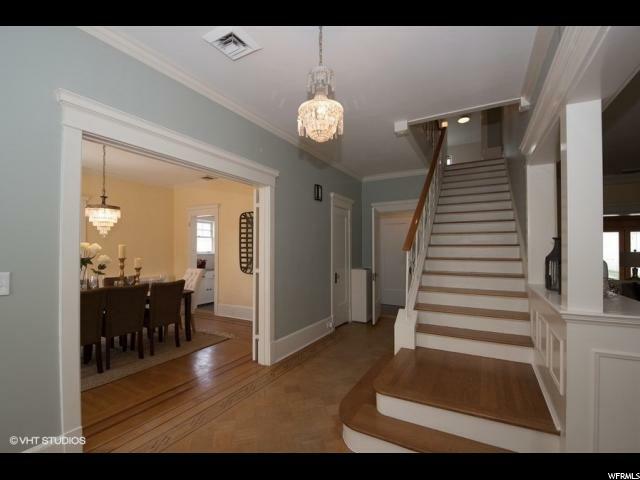 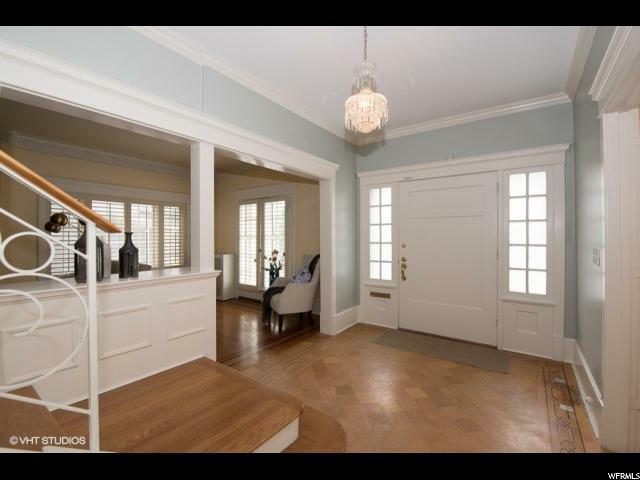 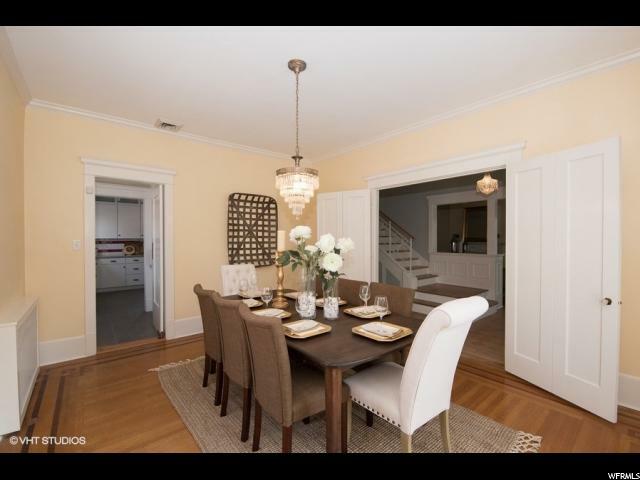 The main floor features a formal living room and formal dining room. 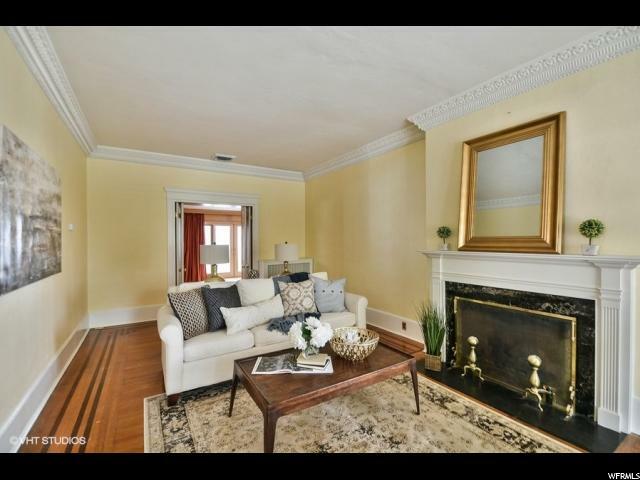 The living room maintains its original cast plaster crown molding; just one detail in a house that is filled with character and history. 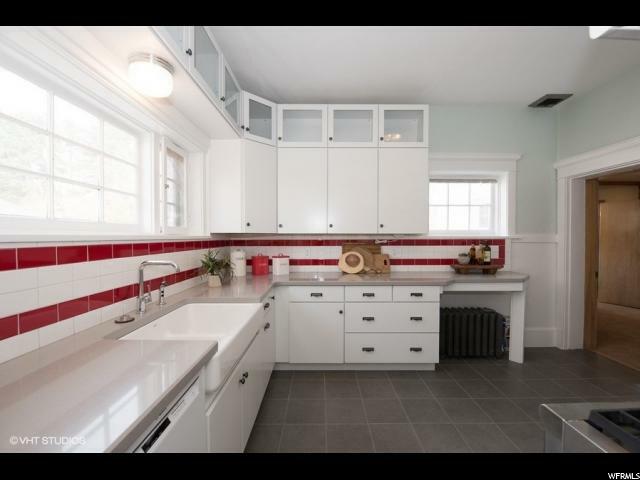 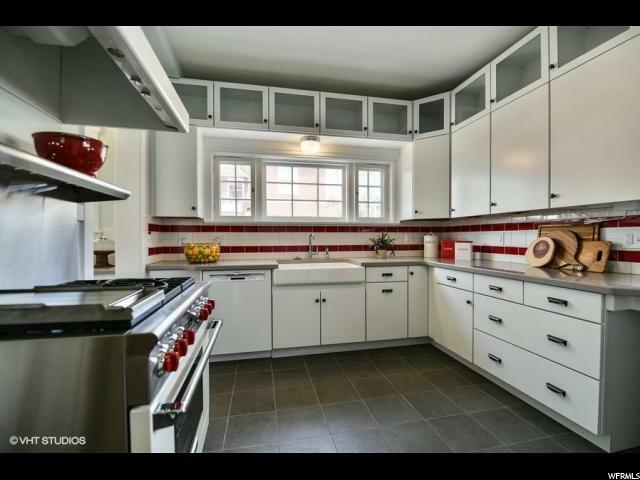 Recent extensive renovation preserved the integrity of the home and its style: the kitchen has new Silestone/quartz countertops which complement tiled backsplash and original tooled plaster wall panels, which carry through to the butler's pantry. 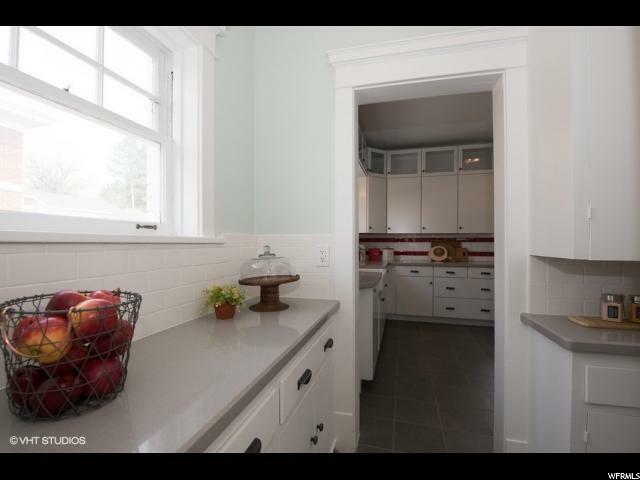 The large Kohler cast-iron farm sink, under cabinet lighting, and new dual-fuel range add efficiency. 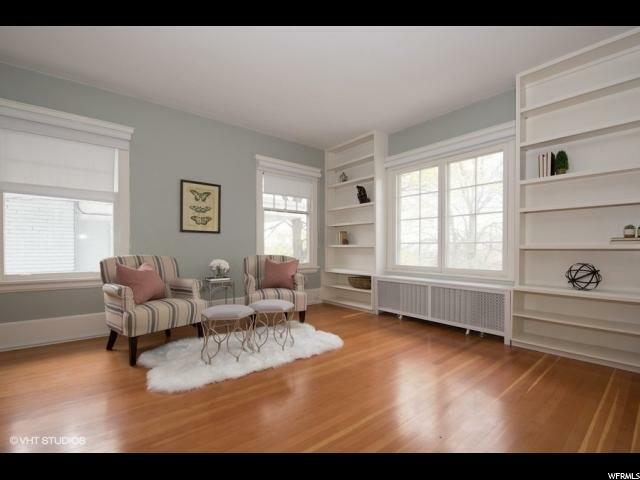 Throughout, the house features large windows, which provide great natural light. 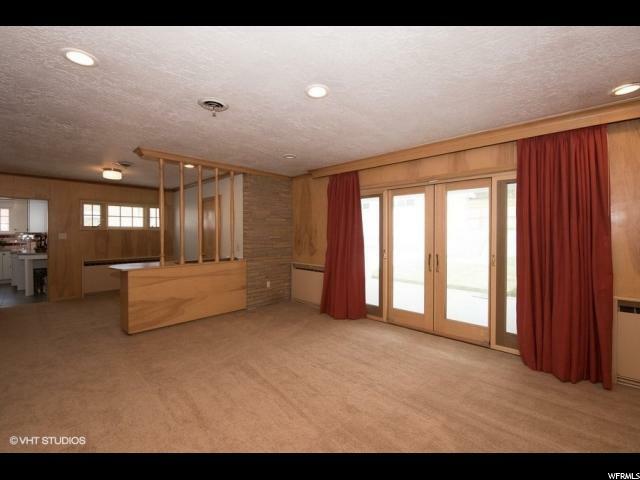 Upstairs, the master bedroom features built-in bookcases and extra-large closets. 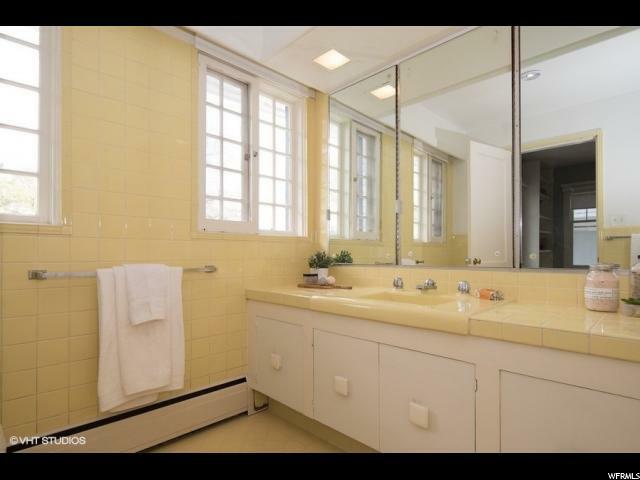 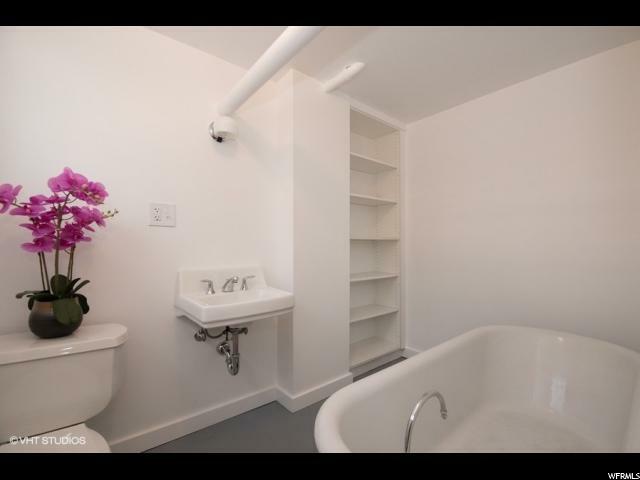 Mid-century modern baths on the main and upper floors maintain their original bold color tiles; two baths have new Kohler faucets, blended in for modern function. 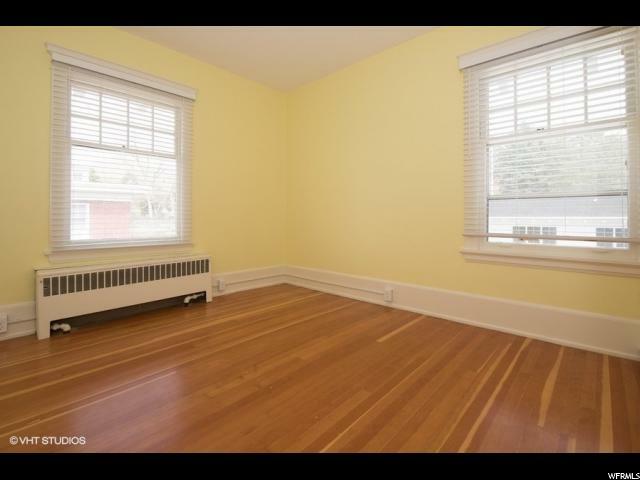 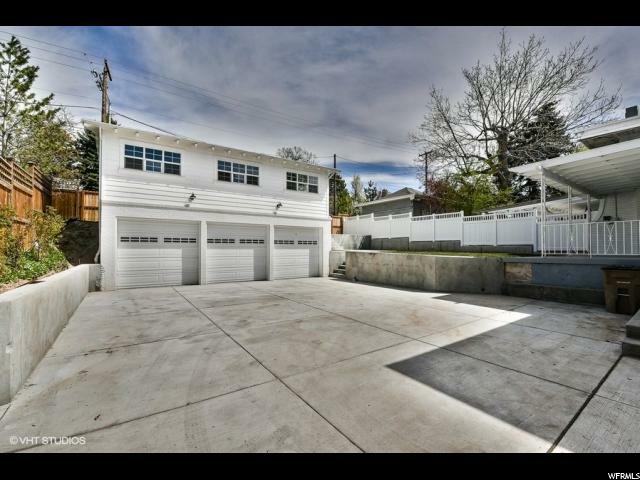 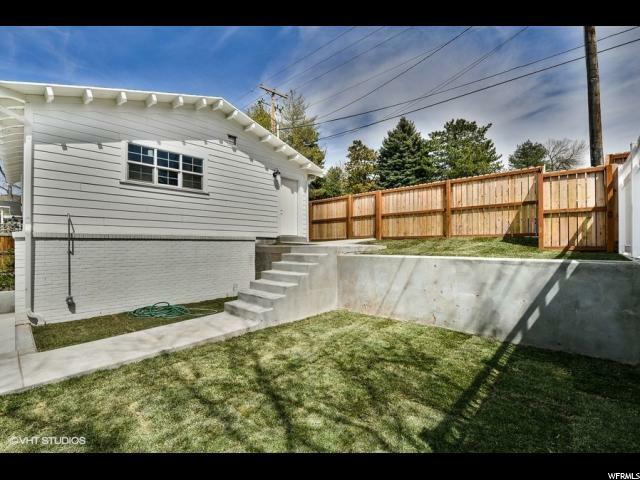 Rare to the neighborhood, a brand new 3-car garage with upstairs shop/studio provides maximum space and flexibility. 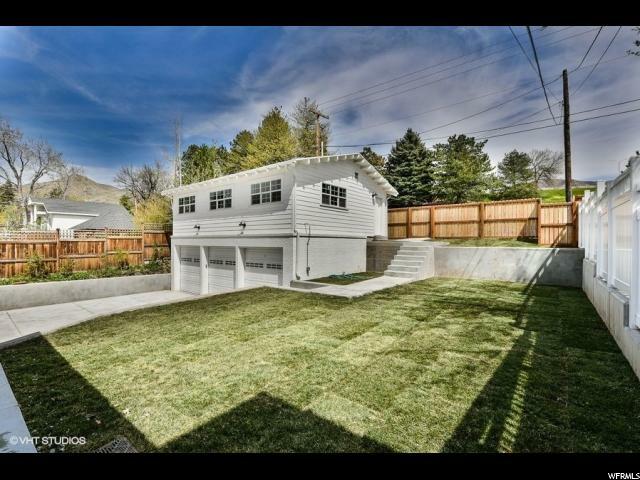 The garage features 9-foot ceilings with low-clearance garage doors to maximize door open height with natural finished beams between bays. 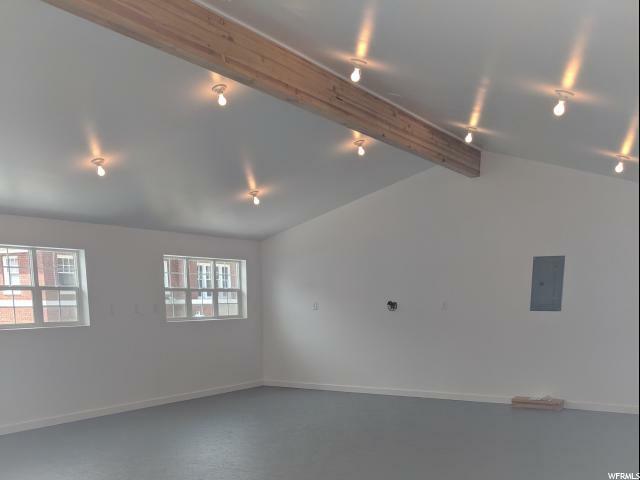 Above the garage, the shop features a cathedral ceiling for utmost space and movement. 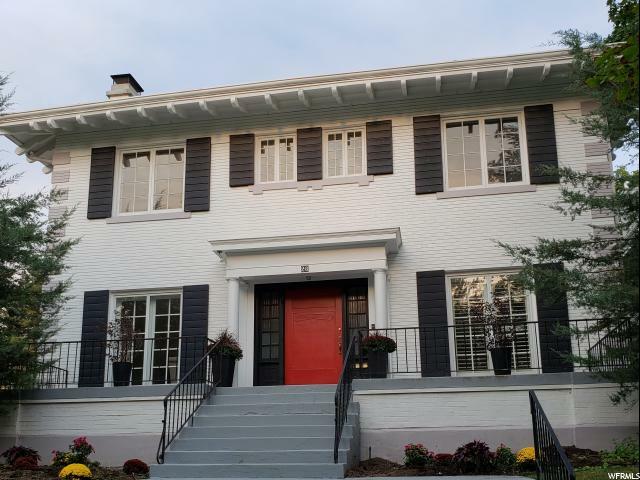 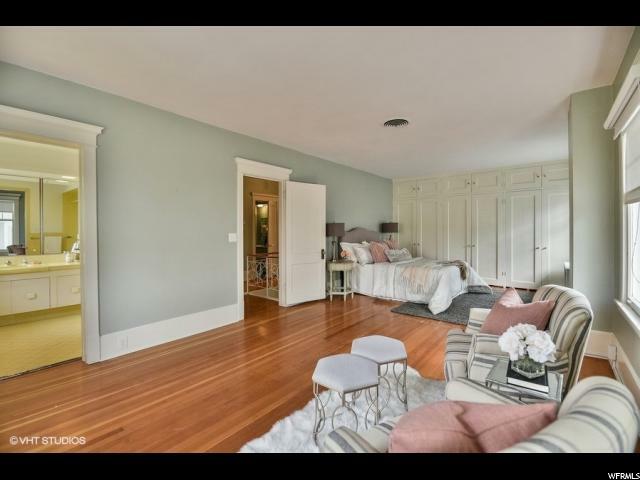 This special home is primed for the next chapter in your life!